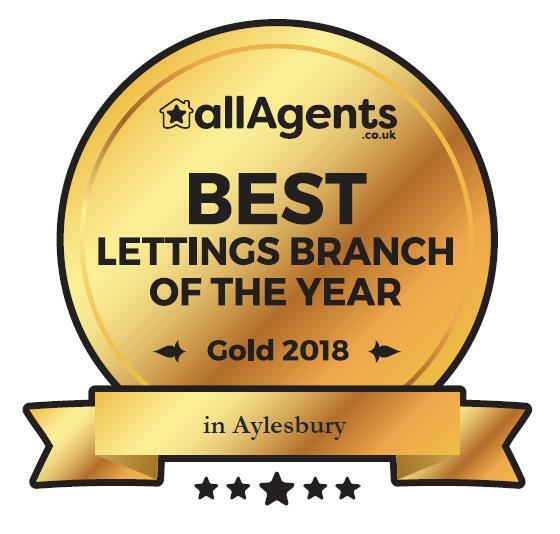 Best letting agents in Aylesbury! - Had enough of Brexit yet? - Best letting agents in Aylesbury! - Happy birthday to us! - A client asked us why we do not restrict customers to a contract. We replied……..
- 10 years since the introduction of the EPC and we encounter some changes ahead.